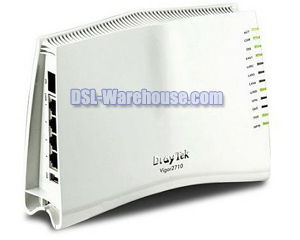 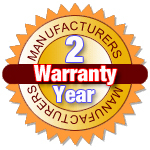 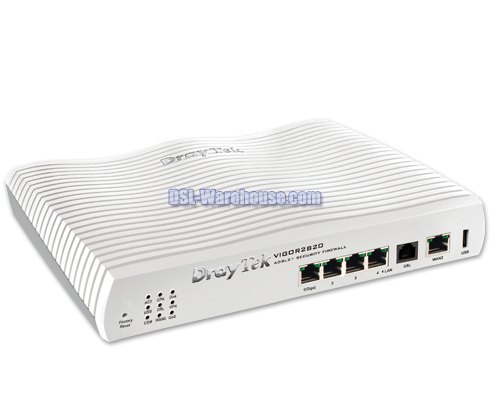 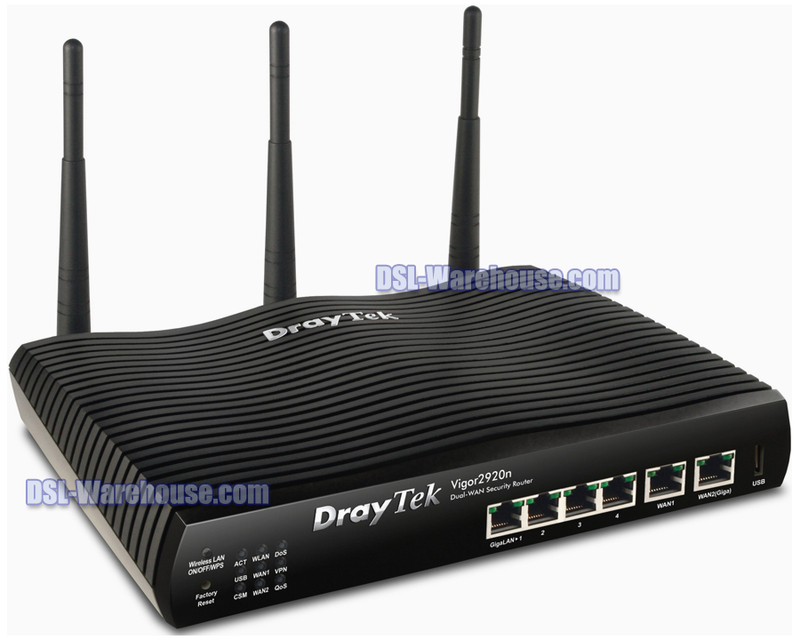 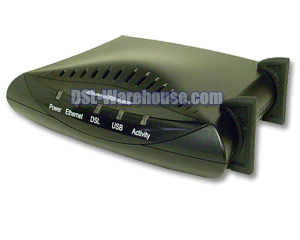 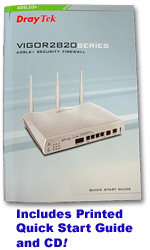 The Draytek Vigor 2820 is an ADSL 2/2+ Modem / Router with a 2nd Ethernet WAN Port (Dual WAN). 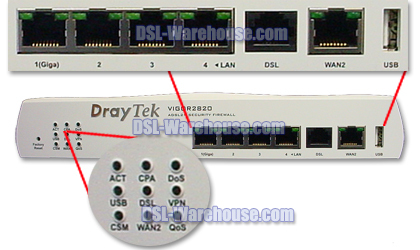 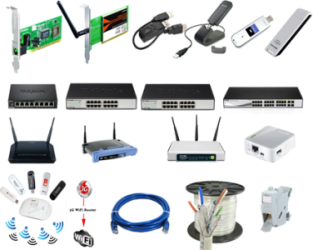 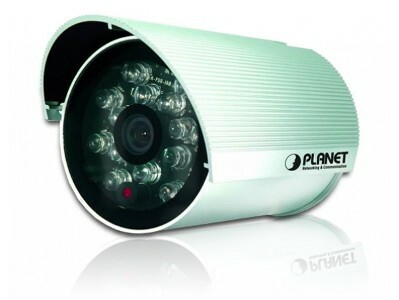 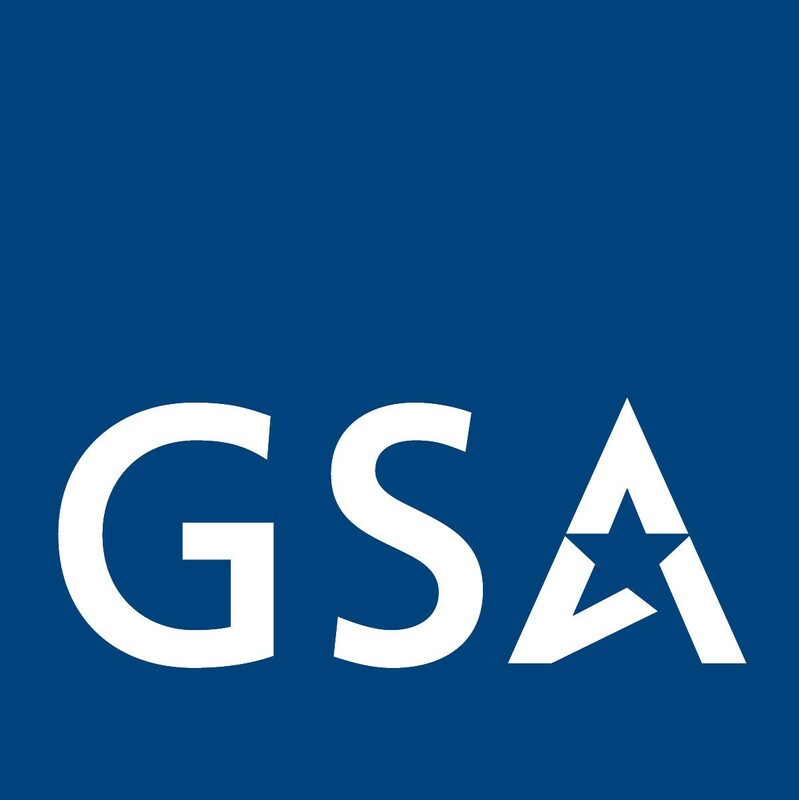 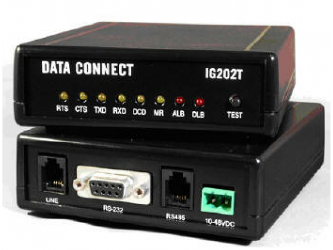 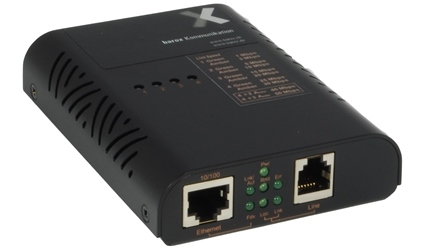 This 2nd WAN port can be used to connect to a: 2nd DSL Modem, a Cable Modem, or a Fiber Media Converter for policy-based load balancing, or Fail-over and Bandwidth on demand (BoD). 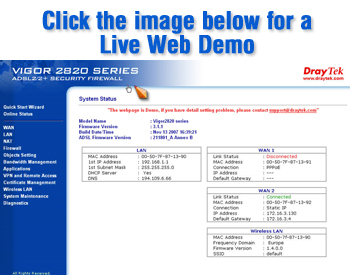 The Vigor2820 also features advanced bandwidth control mechanisms such as IP-layer QoS, NAT Session Limitation, Bandwidth Borrowed., to allow easy, flexible, and reliable access control & bandwidth management. 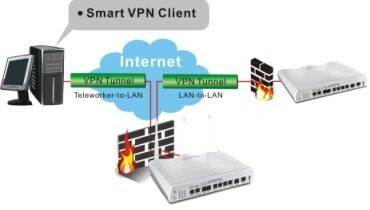 With the hardware-based implementation of the VPN protocol, the Vigor 2820 supports up to 32 VPN tunnels using advanced protocols such as IPSec/PPTP/L2TP over IPSec with AES/DES/2DES for encryption and MD5/SHA-1 for authentication.